Looking to create a faux stone effect wall in your home? 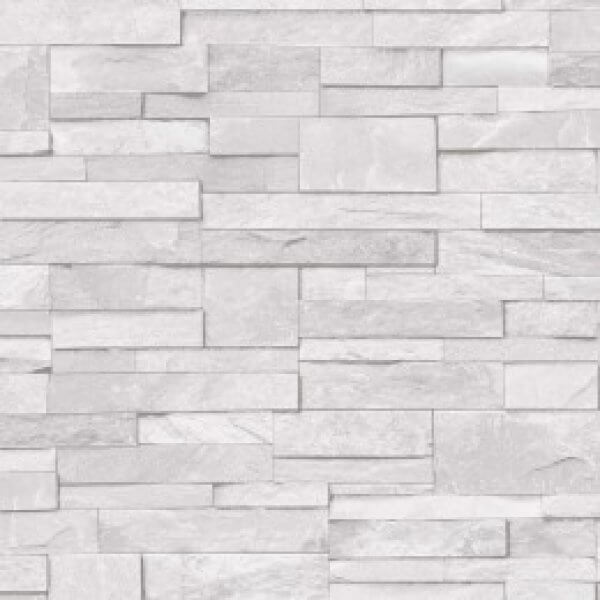 Then look no further than this fantastically real-effect stone wall paper from Ideco. This heavyweight vinyl paper has a slightly embossed texture to help provide the realistic stone finish and also makes it suitable for any room in the home, especially the kitchen due to its extra-washable nature and trendy design.